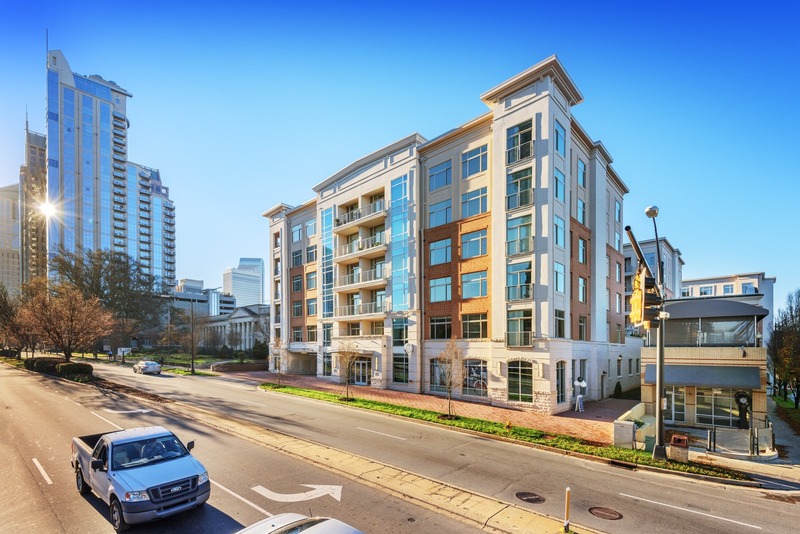 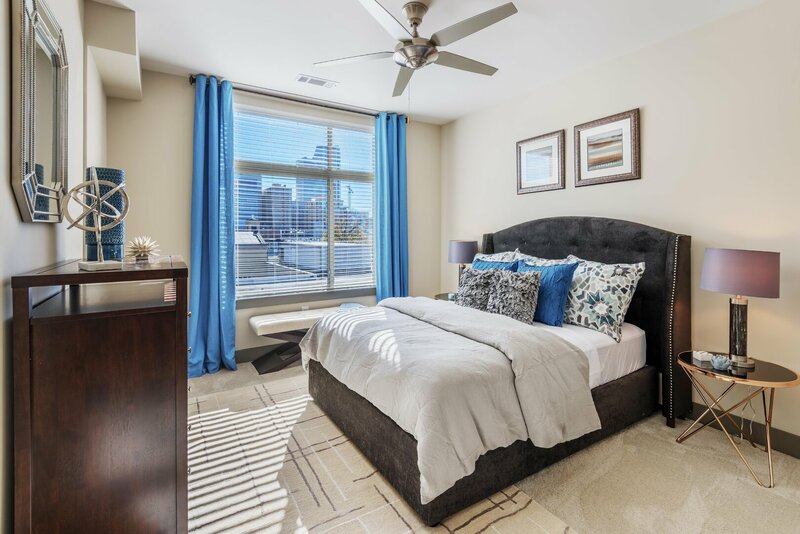 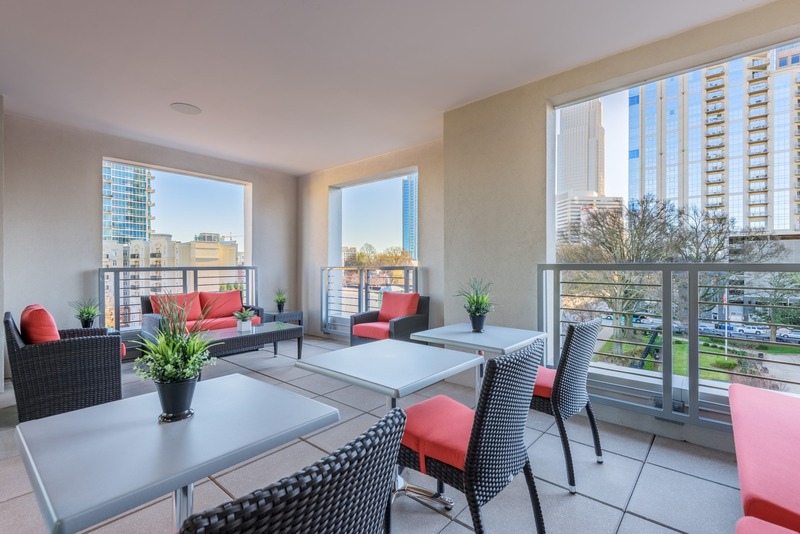 Welcome to The Mint, a community of boutique studio, one and two bedroom apartments in Uptown Charlotte. 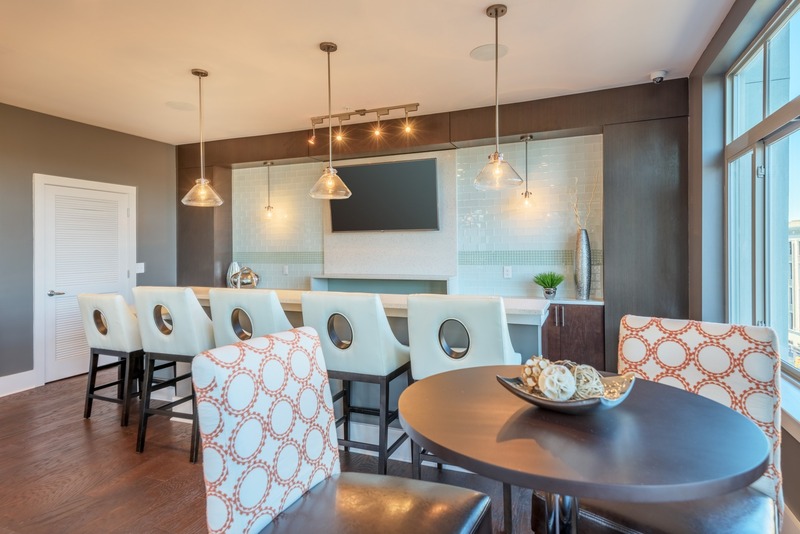 Head to the clubhouse and recline after a long day at work, chat with your neighbors or watch the game on the big screen TV. 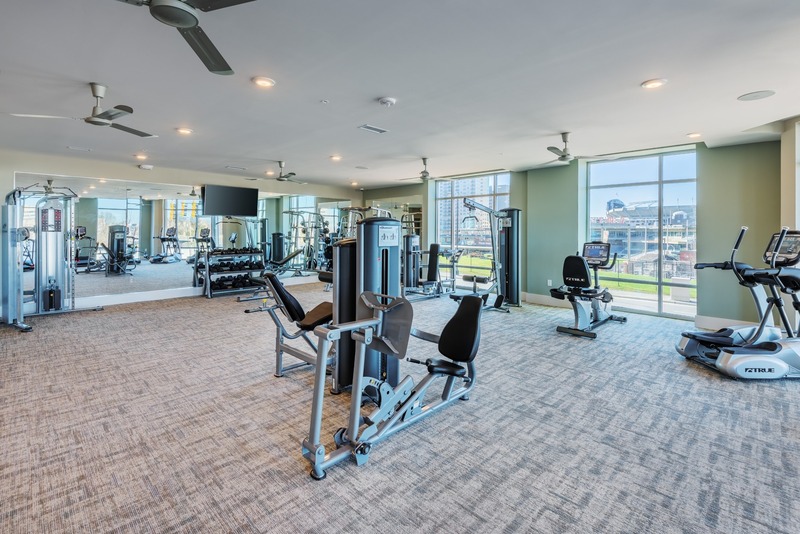 The pool area is open to all residents and has gas grills, bar seating, plenty of lounge chairs on the sundeck and a refreshing saltwater pool. 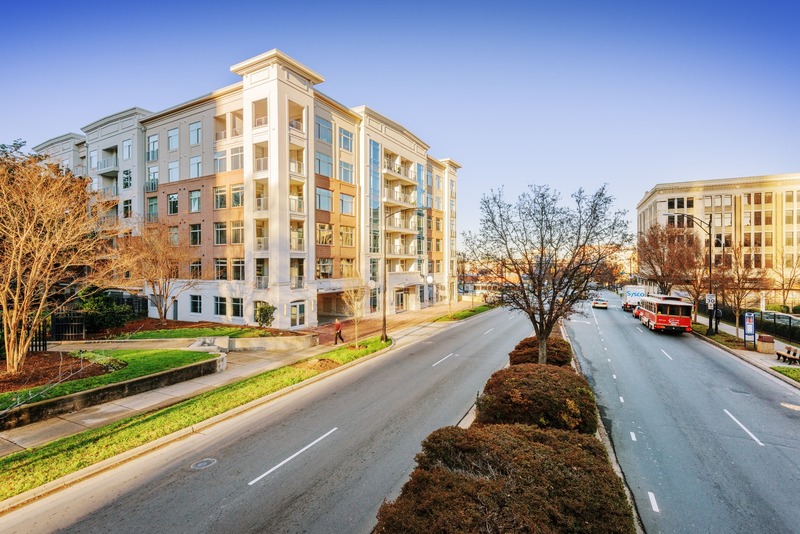 The Mint is located on the corner of West Trade and North Graham streets, with the hottest restaurants and upscale shops accessible at a moment’s notice. 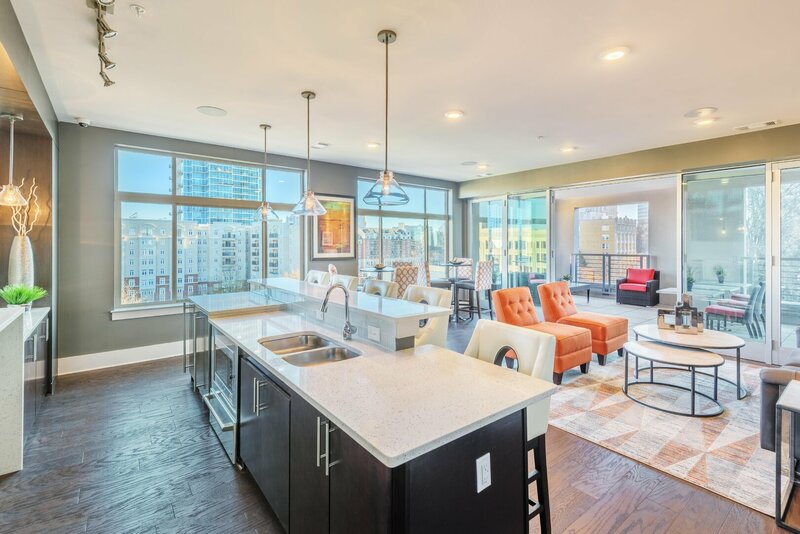 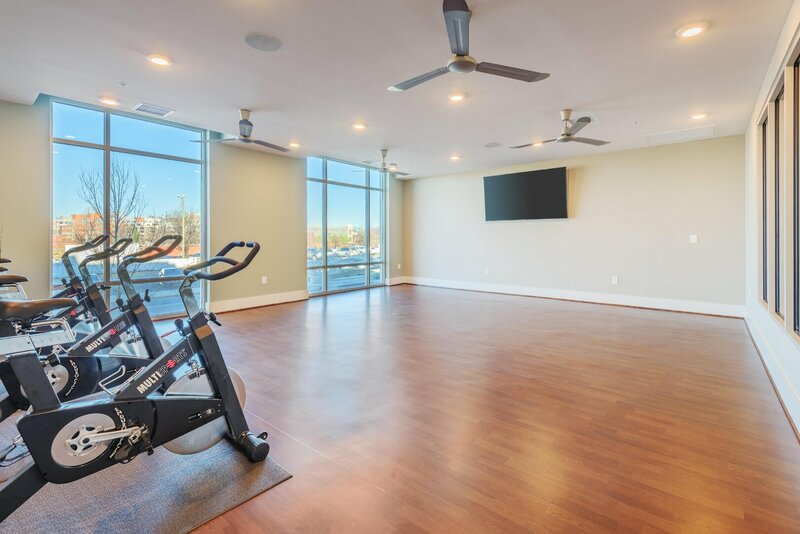 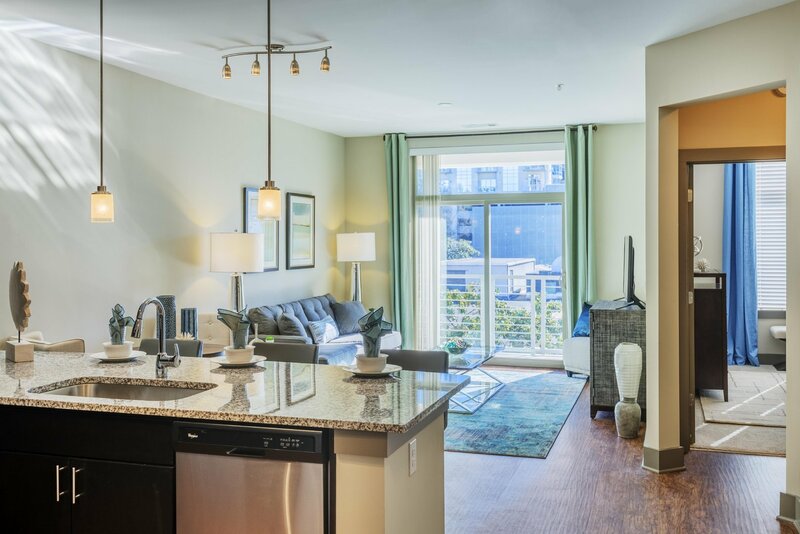 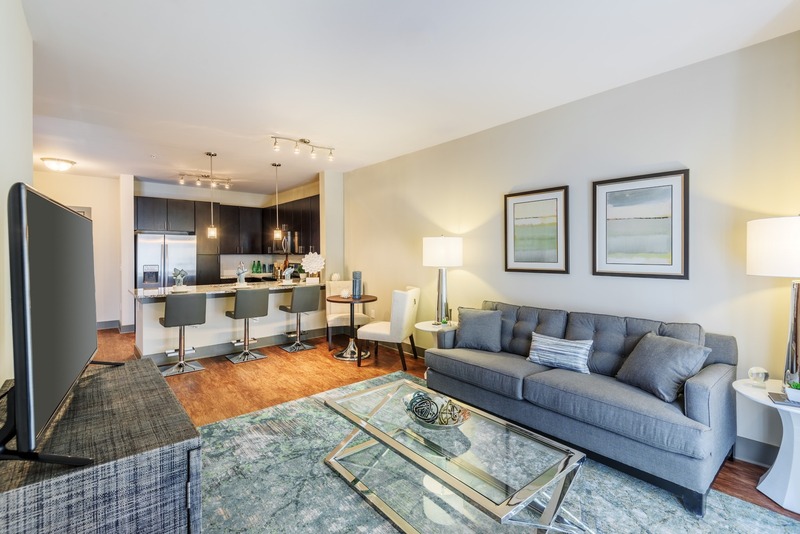 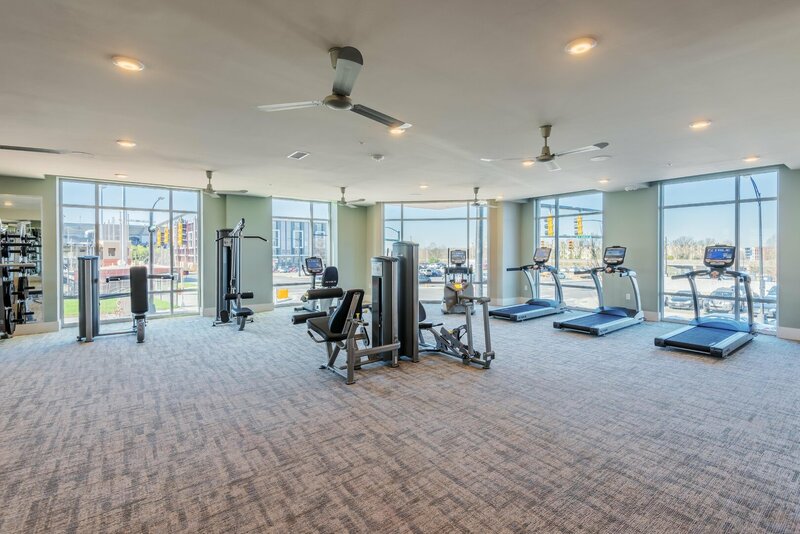 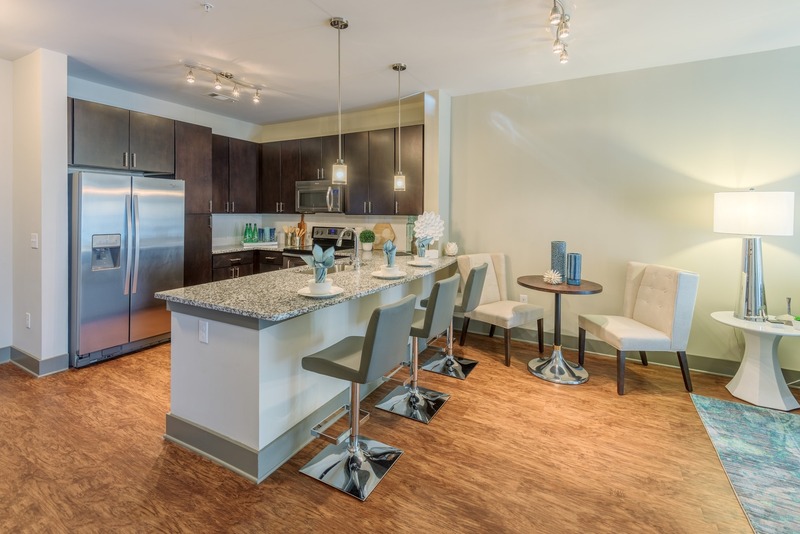 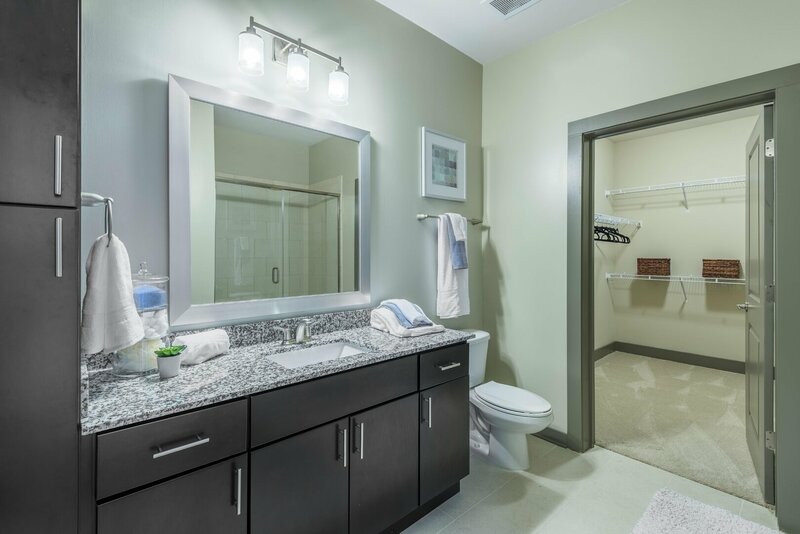 Invite a few friends to your apartment and showcase your designer home, complete with views of the Charlotte skyline.